Our company, Garage Door Repair Lake Shore, offers many different services when it comes to garage doors, and remote repair is included. Most people have little knowledge and experience with garage door remotes and clickers, especially those who are not interested in electronic devices. Some might try to fix the garage door remote or opener by themselves and end up creating more problems. This is why our company offers fast and reliable services that our valued customers keep coming back to. Our company takes pride in the services we provide our customers. We employ a team of highly experienced and professional specialists who are adept in fixing garage door problems. We take our work seriously, and we make it a point that our customers get what they need and want. We prioritize our customers and always make sure that we do our jobs well. We offer garage door remote replacement and other services. 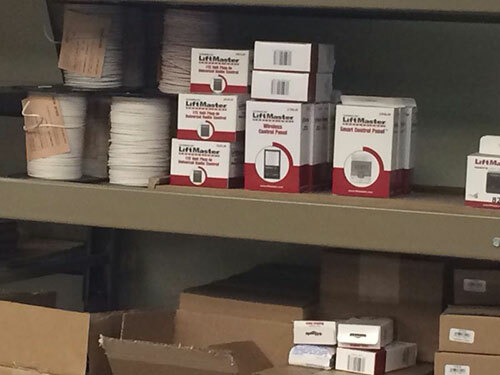 The products and materials that are included in the packages and deals we offer to our clients are armed with LiftMaster security, so you may rest assured that we offer only topnotch quality. We also employ a genie Intellicode remote programming, as well as Multi Code. We guarantee you that we give the best products and services when it comes to garage doors. Garage door remote clickers are devices that shouldn’t be taken for granted. One minor glitch can lead to a multitude of problems that you might not be able to control. This is why you should hire dependable maintenance, repair or replacement services for it. Our company is here to help you with it, and we assure you that you’ll get the satisfaction out of it. Call us now if you have any concerns or questions.